You can click here to see the full image. Note it is 6000 x 3375 and 2.35 MB. 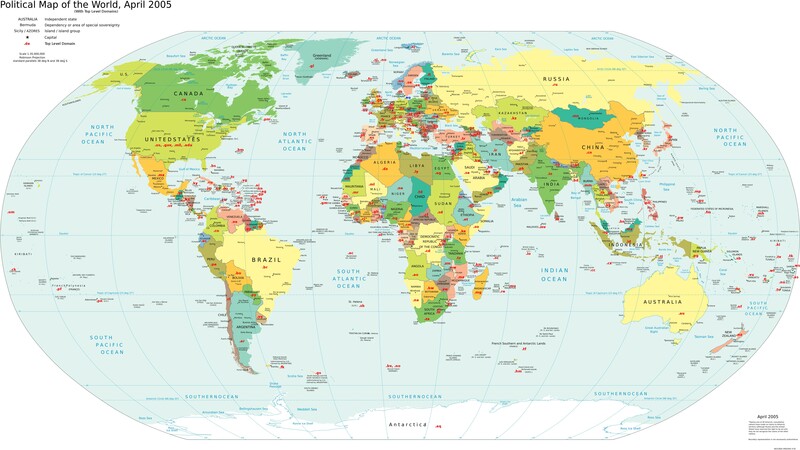 Categories: Politics, Finance and News, Technology and Toys | Tags: Internet Domains, Political World Map, Top Level Domains, World Map | Permalink.